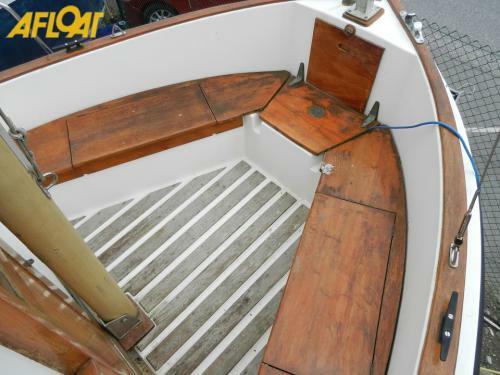 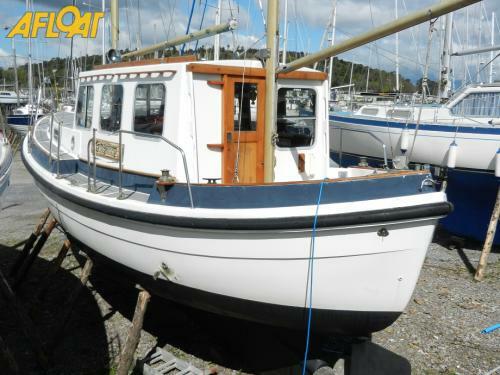 This 1979 Rogger SM 36 is one of the last boats that came out of Stangate Marine. 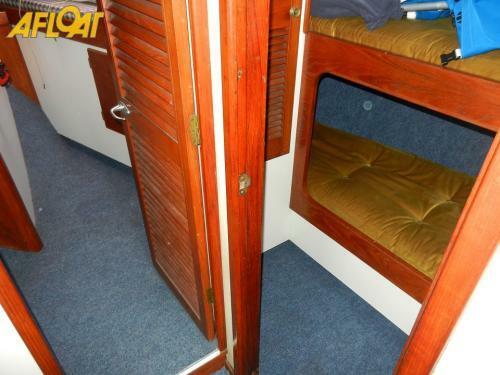 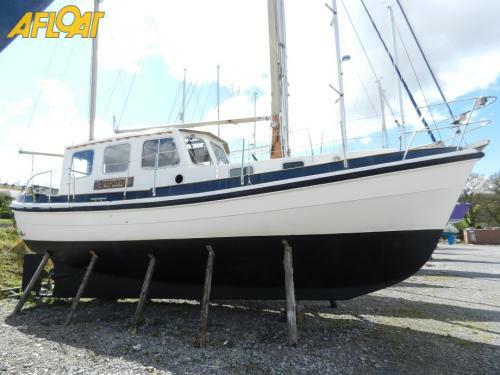 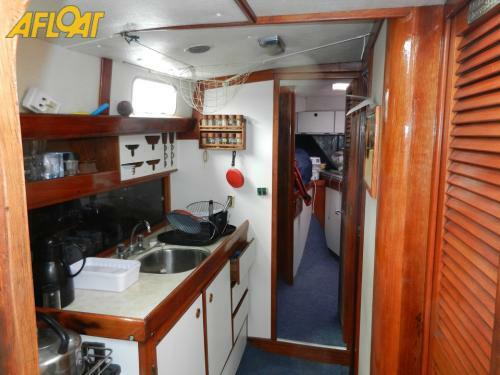 She is a rugged motorsailer with a ketch rig and has been in present ownership since 1988. 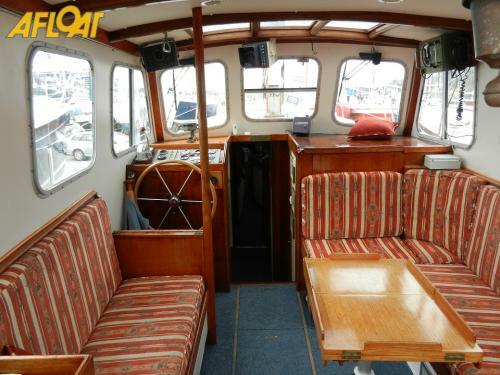 Her inventory includes a Perkins 4236 72HP diesel engine, six berths, furling genoa, hot air heating, shore power and more.